Marvel veröffentlicht zum Serienstart von „Jessica Jones“ einen Gratis-Prequelcomic! I am so excited to give to you. 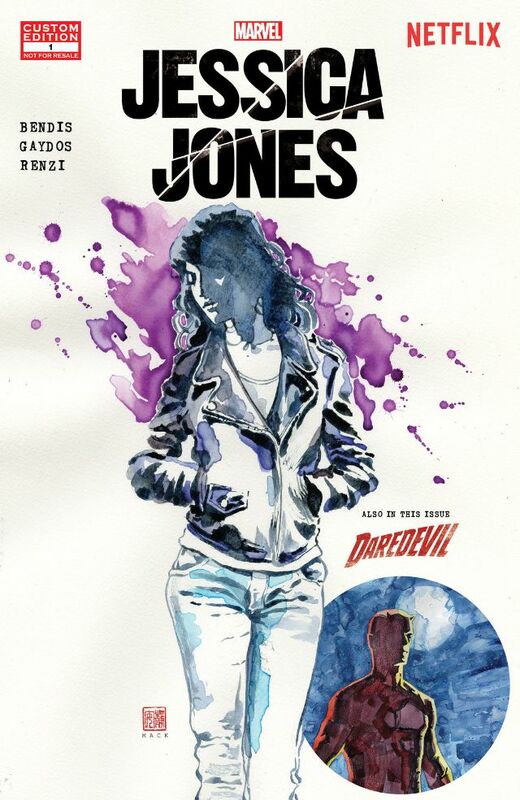 a BRAND NEW JESSICA JONES comic FOR FREE. by myself, michael gaydos and david mack. it is in the marvel tv universe and it celebrates the new show and the connective tissue that will build between the series. and a big THANK YOU to all of you for your support, excitement and enthusiasm for jessica and everything else. Wie wird eigentlich Fleisch im Labor gezüchtet?